Hi everyone! 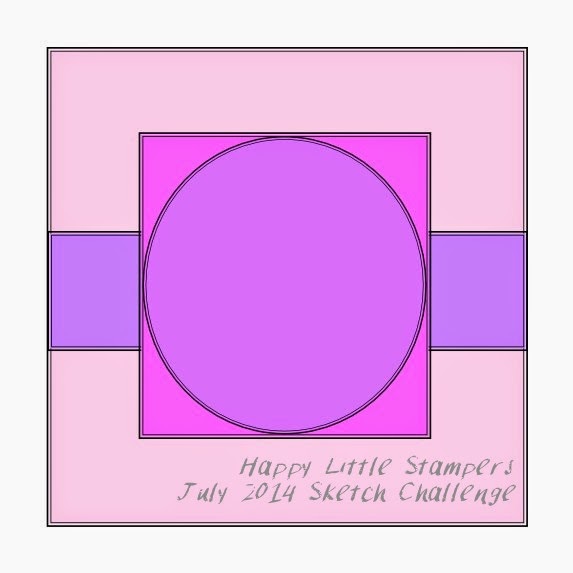 Welcome to a new sketch challenge over at a friendly and great forum. Join the forum to join the sketch challenge or visit us for inspiration. Well, if not, come just join in for a chit chat anyways.